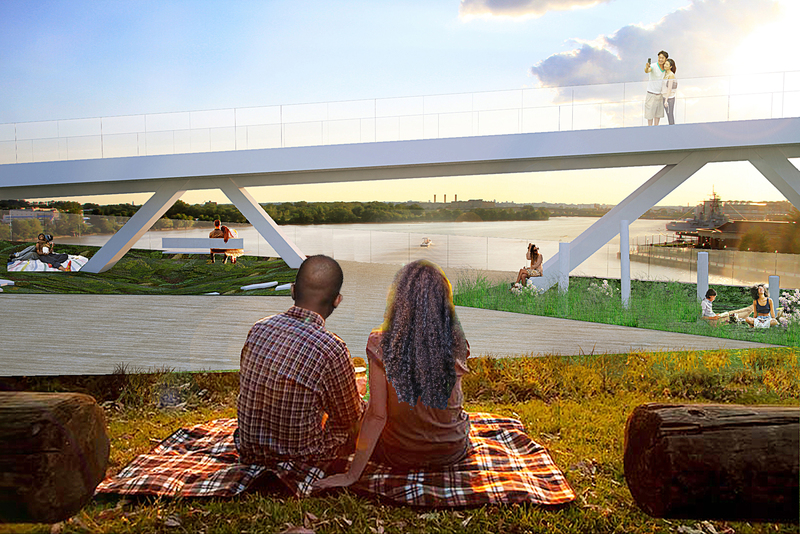 From the beginning, community engagement and feedback have driven the conceptualization and design of the Bridge Park. The first two years were filled with hundreds of neighborhood meetings on both sides of the river leading to the identification of programming concepts for the park. 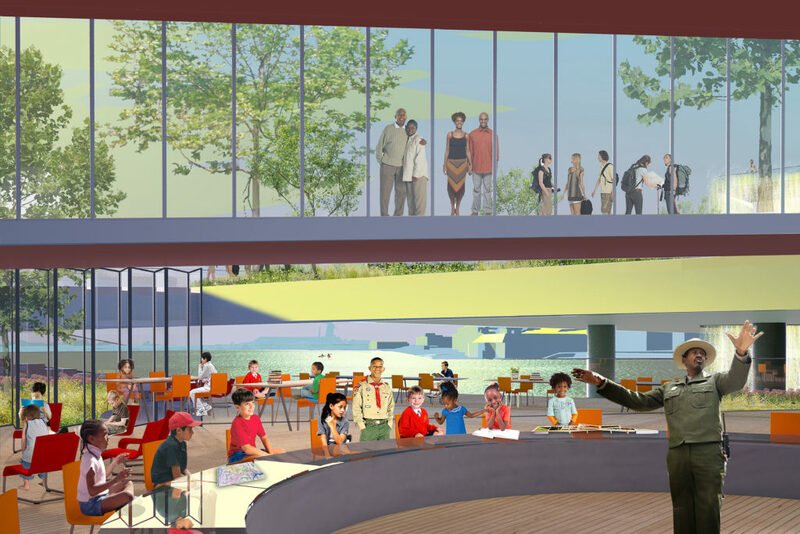 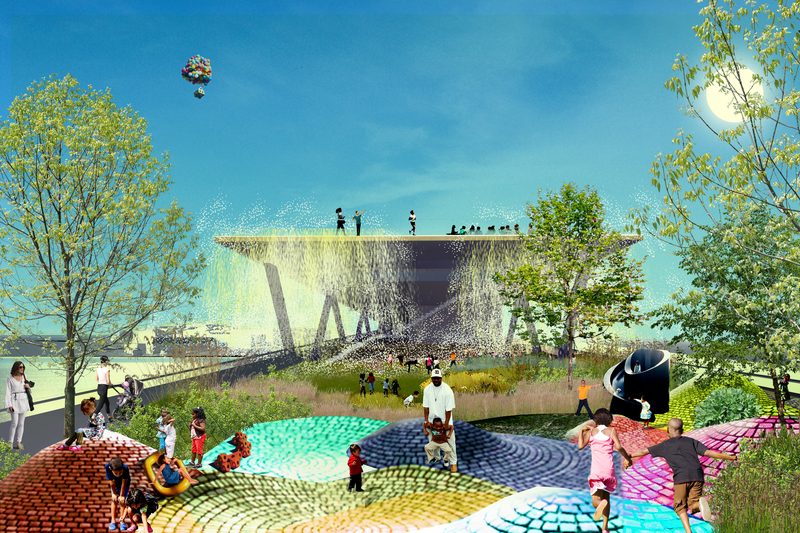 These concepts were seamlessly woven into the park’s design by architects OMA + OLIN who have been working with the community to develop a world-class public space for recreation, arts, and environmental education. 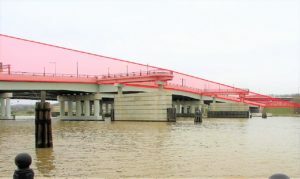 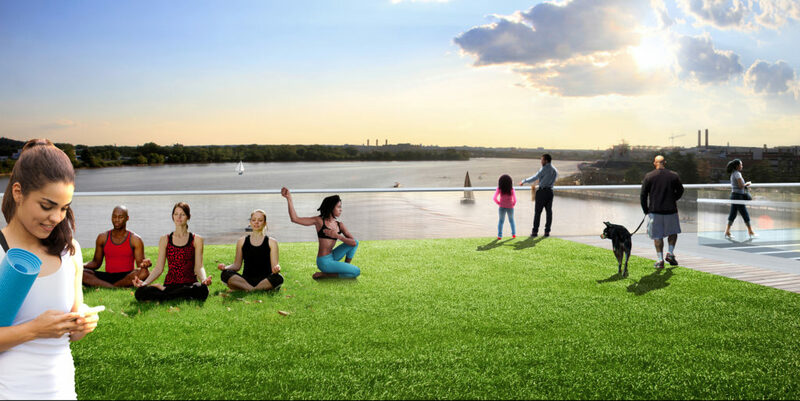 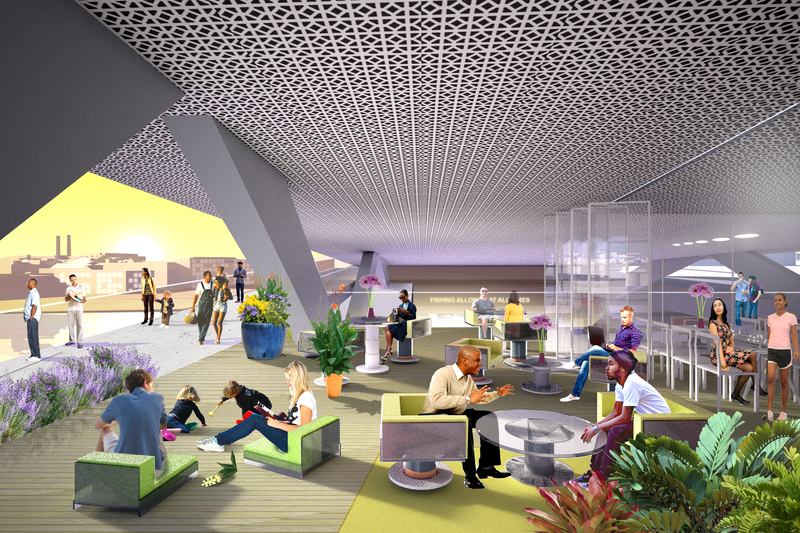 As the old 11th Street Bridge that connected D.C.’s Capitol Hill / Navy Yard and historic Anacostia / Fairlawn neighborhoods has been replaced, the District government and Building Bridges Across the River are transforming its aged infrastructure into the city’s first elevated park: a new venue for healthy recreation, environmental education, and the arts. 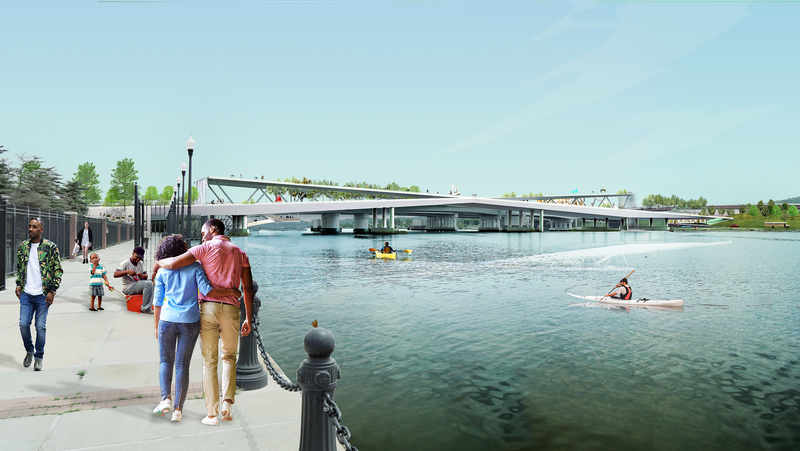 The 11th Street Bridge Park will span the capital’s cityscape and include community generated programming including: outdoor performance spaces; playgrounds; urban agriculture; an Environmental Education Center with classrooms to teach students about river systems; public art that tells the rich history of the region; and kayak and canoe launches. 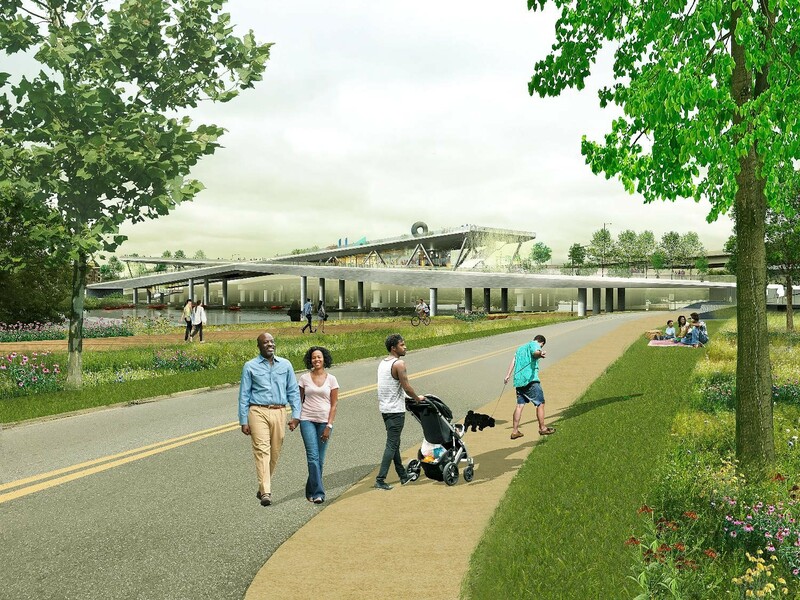 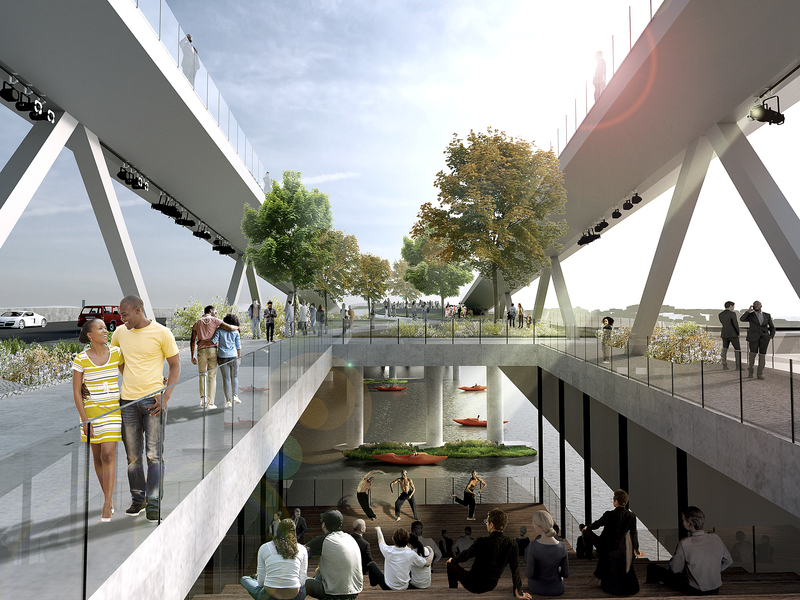 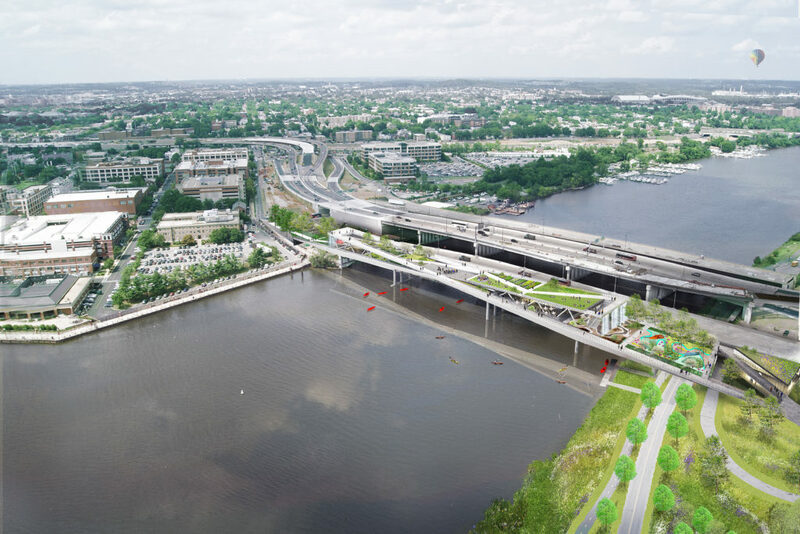 Bound by the Washington Navy Yard on one side and the National Park Service’s Anacostia Park on the other, the Bridge Park will be a destination for some, a pedestrian or bicycle route for others and an iconic architectural symbol across the Anacostia River for the city. 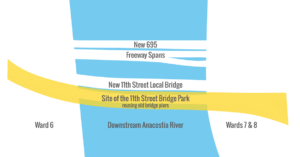 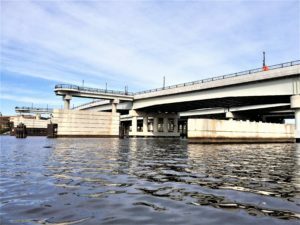 The 11th Street Bridge Park will be built on the original pillars of the old road bridge crossing the Anacostia River between wards 6 and 8. 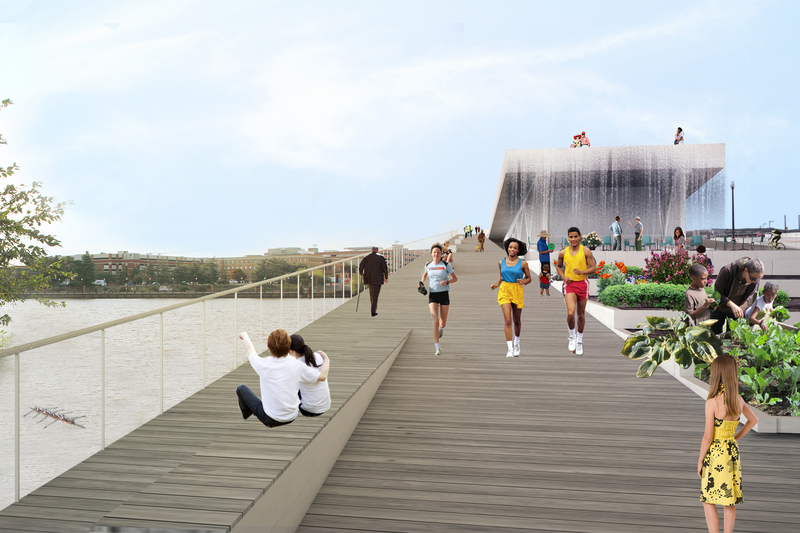 We are transforming an old bridge into a new civic space by reusing the old piers as the park’s foundation. 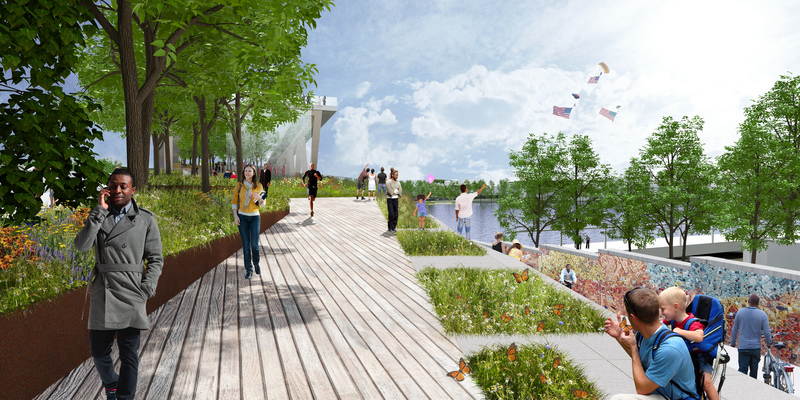 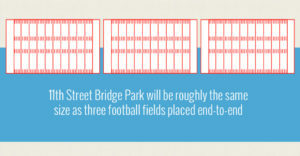 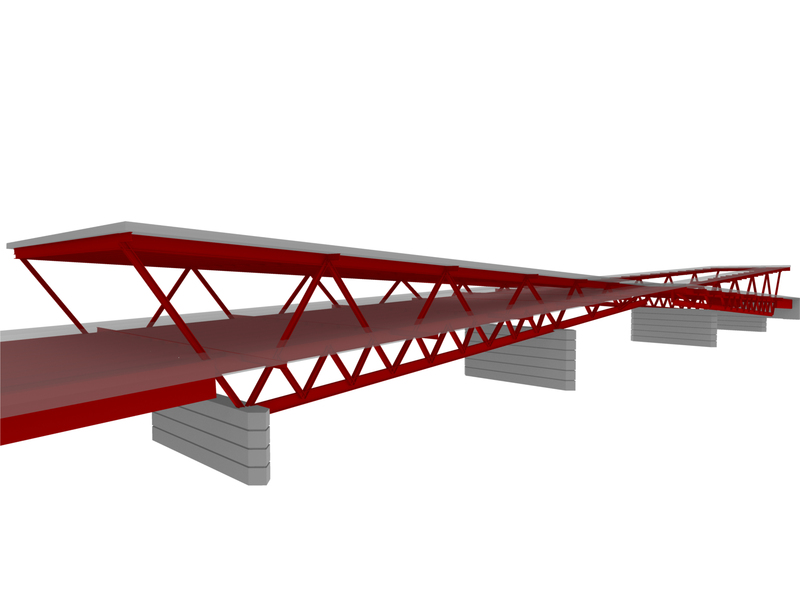 The park will be adjacent to the current 11th Street Bridge vehicular bridge.